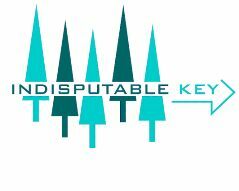 Description of the project Indisputable key (IK) objective was to initiate and stimulate an industrial breakthrough in traceability systems for wood leading to substantial economical and environmental improvements. Wood quality attributes depends on growing conditions and age and wood is also inhomogeneous itself. To effectively control final products these attributes must be visible for the process. IK demonstrated automatic wood traceability systems including a specially designed UHF RFID-transponder for wood.